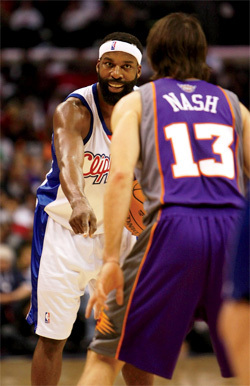 Steve Nash Sports Clubs combine his love of fitness with his green streak. 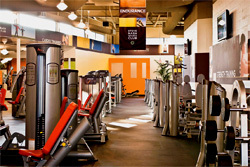 They feature spin bikes that produce energy and floors made from recycled tires. 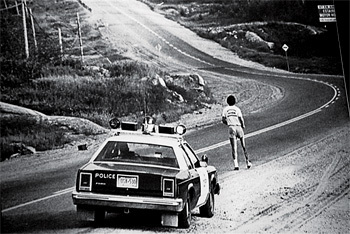 Meathawk Productions’ first documentary is on Canadian folk hero Terry Fox. “It won’t look like a typical ESPN show,” Nash says. Into the Wind airs this spring. 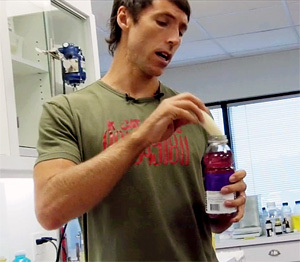 Nash’s viral videos for Vitaminwater and Nike let him do endorsements on his terms. 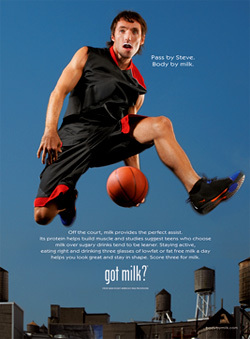 If companies want Nash to appear in an ad, he asks them to support one of his preferred charities.